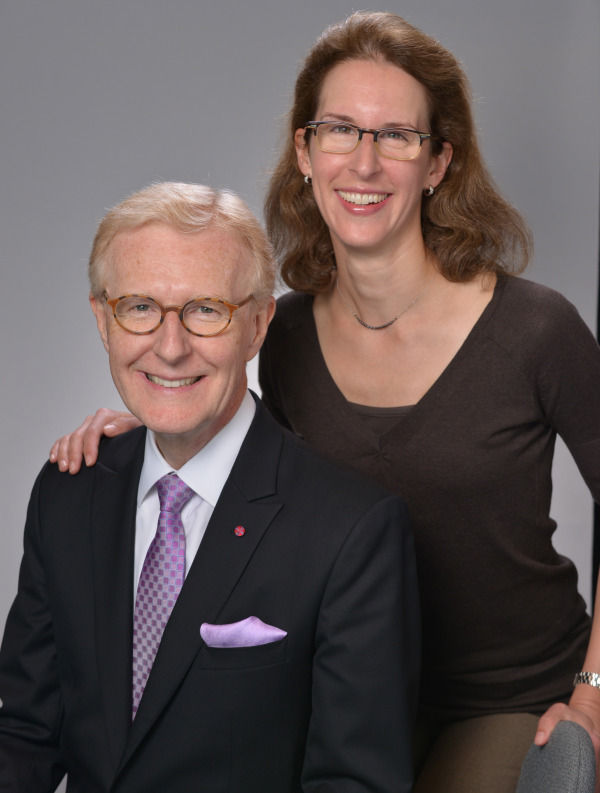 NYPerio® is a father-daughter periodontal and implant practice in Manhattan. The doctors are graduates of Columbia University for both their dental degrees as well as their specialty training in periodontics. They perform all aspects of periodontal therapy including both non-surgical and surgical therapies. They have extensive experience in all aspects of dental implant therapy, periodontal microsurgery, esthetic periodontal surgery as well as laser periodontal therapy.